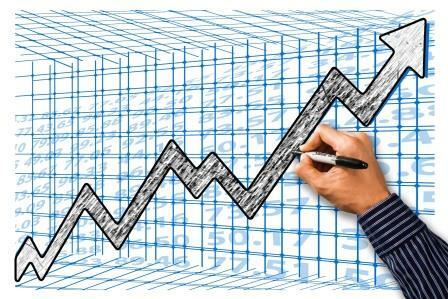 Small business owners constantly juggle the daily demands of their customers while trying to grow their business. Necessary day-to-day tasks make it hard to find time to step back and discover ways to become more efficient. One of the biggest areas overlooked is simplifying your invoice processing. You need to get those billing statements out the door in order to get paid! But sometimes it’s the last thing you have time for. 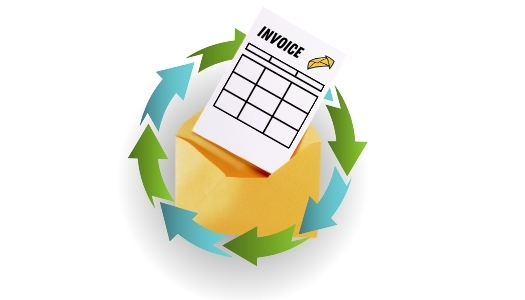 Here are five compelling reasons for you to consider outsourcing your invoicing process. 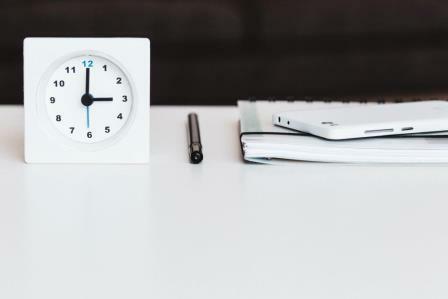 Take a minute to add up the time you or someone in your business spends printing, folding, inserting, applying postage, and mailing your customer invoices each month. You can assume your postage is a fixed cost, so it’s the variable expense of paper, envelopes and labor that goes into getting those invoices out the door. It adds up quickly. Take advantage of a service that buys materials in bulk. The cost savings are passed on to you. Outsourcing your print to mail can easily saves you money. Instead of struggling with printer jams, buying stamps and stuffing envelopes, you or your employees could instead be working on other projects. In place of this manual process, you could contact your customers to thank them for their business, launch a new service or product, or increase sales. Automating your invoice processing with the right print to mail company (DocuSend) will equip you with quality, optimized print materials. The time and money saved might pleasantly surprise you! Without having to manage the very manual process of printing and mailing bills, you can instead shift your focus to acquisition and retention efforts. You'll now have time to evaluate customer activity to see where you can increase sales or attend to other matters that often get pushed to the wayside. When the mail service comes with a dashboard, such as DocuSend's Portal and Image Bank, you'll have instant access to six months of document history. That makes it easy to retrieve and review your customer’s invoices when they call with a billing question or you need to resend the invoice. Using a mail house means an Intelligent Mail Bar Code is added to your customer document, expediting delivery of your mail. In addition, you can see addresses that are flagged as potentially undeliverable, allowing you to check with your customer for a correct address and update your customer database. 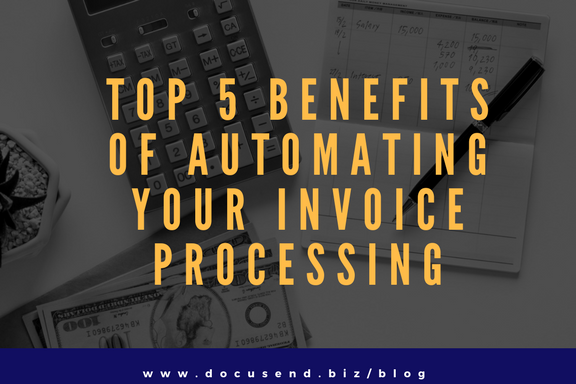 If you think now is the time to automate your invoice processing, do your research to find a service that is easy to use and won't charge you monthly service fees or monthly minimums. Until the launch of the DocuSend cloud-based mailroom, there wasn't a cost-effective way to outsource, and it's hard to switch modes when you're used to doing something the same way for many years. 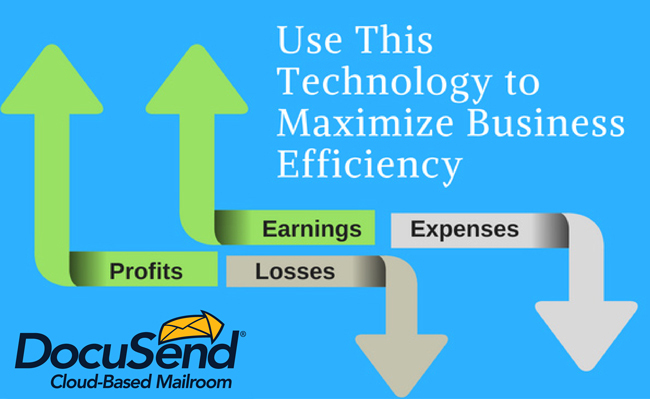 DocuSend makes you and your business more efficient. Visit us on the web at www.docusend.biz today! Workers can get better help with know of available functions from their works will become easy and perfect.